Everything Stays the Same – Only Reorganized. The negotiations have been successfully concluded. 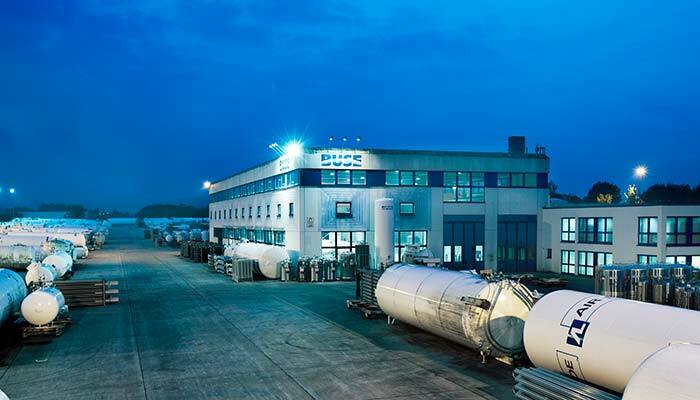 As of January 1, 2019, the business division BUSE GASTEK GmbH & Co. KG is no longer part of the BUSE Group. 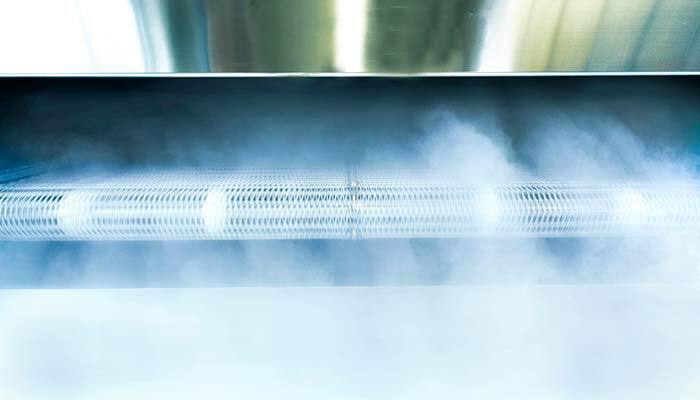 The business segment, along with all of its structures and employees, has been sold to the owner of GCT – Gesellschaft für Cryo-Technik mbH & Co. KG in Dachwig. For BUSE, this step is part of a forward-looking strategy; for GCT, it is a significant acquisition. 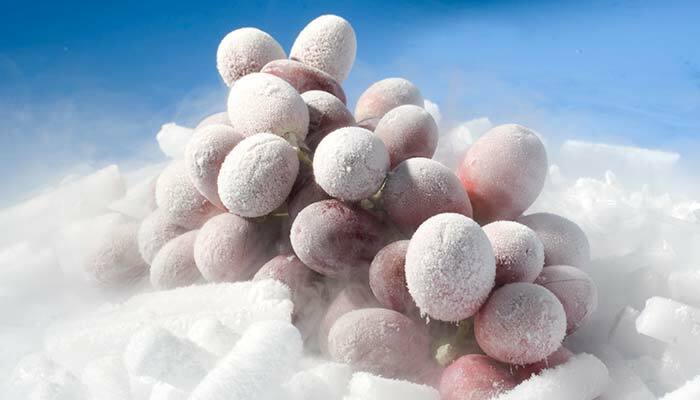 This is because the refrigeration specialist based near Erfurt is not only expanding its market share via both the cryogenic freezer system and container service sectors but also investing in long-term expertise. 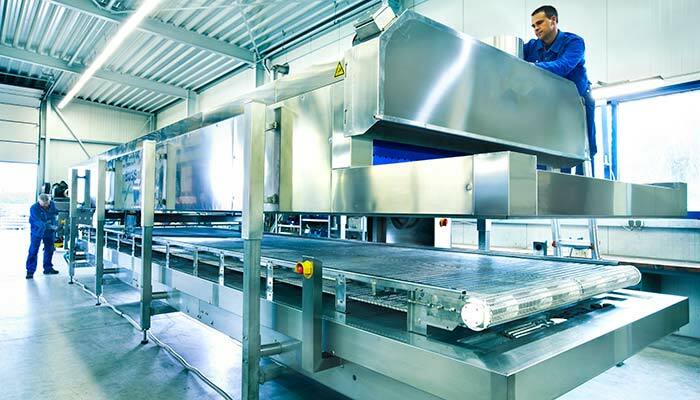 The business, which focuses on cooling solutions for shop fitting as well as freezing and temperature control systems, has many years of experience in this sector – which will be strengthened and expanded by the acquisition of these two Buse business divisions. The existing structures, built up and established by BUSE over many years, will be taken over without any changes. This also applies – and was considered nonnegotiable – to the transfer of all employees under conditions that will remain the same. GCT’s loyalty is affirmed by its retention of the Gastek GmbH & Co. KG corporate name. Therefore, the familiar quality and service will also not change for the loyal clientele. Going forward, the BUSE Group will focus even more intensively on its core business. This consolidation is necessary in order to improve our standing within the field of industrial and specialty gases and to prepare ourselves for the future. As a result, both businesses – GCT and the BUSE Group – have set the course for a successful partnership. 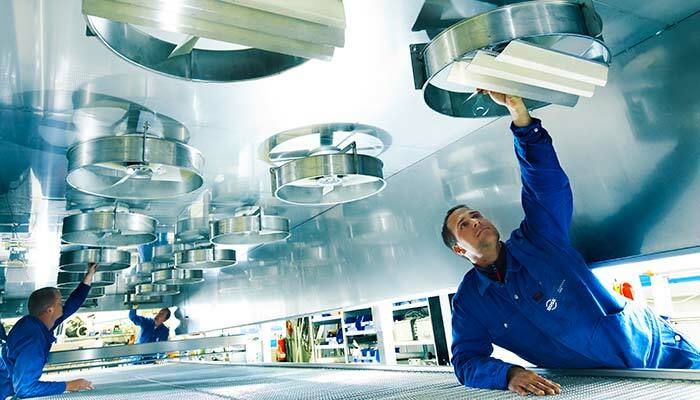 The GCT – Gesellschaft für Cryo-Technik mbH & Co. KG is a family-run business. The owner Dr. Reinhard Balduhn and his successor Alexander Balduhn are looking forward to continuing and developing Gastek’s long-standing business relationships. Needless to say, the same contact person at the Bergheim plant remains available to address any questions or concerns you may have.